*This is fiction but not a romance. 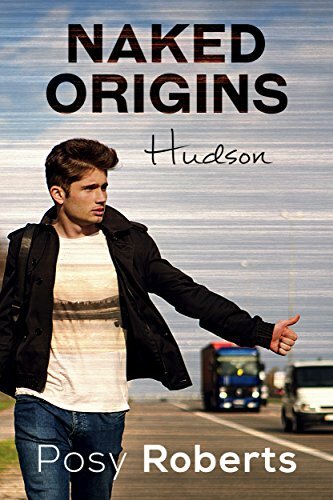 This is a character study looking deeper into who Hudson is, what shaped him, why he escaped home, and how he ended up at Kaleidoscope Gardens. Warning: themes of abuse. Other Books in "Naked Organics"